Catch up on the latest news in the fashion scene! It's not a collab this time! It's set to open this year! Get updated with the hottest fashion news here. Here's your Alkaline Diet 101. 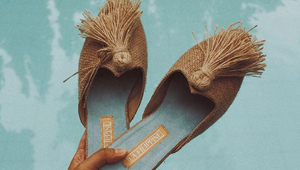 Here are bite-sized updates on the global fashion scene. Here's how Posh Spice keeps her skin looking young. It'll be inspired by her VVB collection. Have you met Carachu and Charwintour yet? She’s always on top of the wardrobe game. He surprisingly does not like football…anymore. It's what we really, really want! 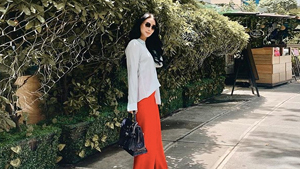 Was It Heart Evangelista Who Bought the Most Expensive Birkin Ever Sold? You won't believe how much it costs. They know exactly what works for them and stick to it. Has she completely given up music to heed fashion's higher calling? She found her true calling right after performing. Rule #3: Ditch the selfie stick. And it's right in Hong Kong!